Comment: Hello I am in my option period with this home. I need an inspection. I did my own pre inspection and took notes. I need more attention on the foundation and the floors. Please let me know if you can fit me in between Monday - Thursday. Comment: Needing home inspection done Tuesday, 4/23/19 for a residential home in Clear Lake City, Texas. Also, looking for cost if we include termite inspection on home. Comment: Looking for an inspector that can appraise the house too. Houston Home Inspectors are rated 4.89 out of 5 based on 1,476 reviews of 118 pros. 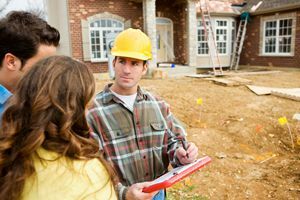 Not Looking for Home Inspection Contractors in Houston, TX?